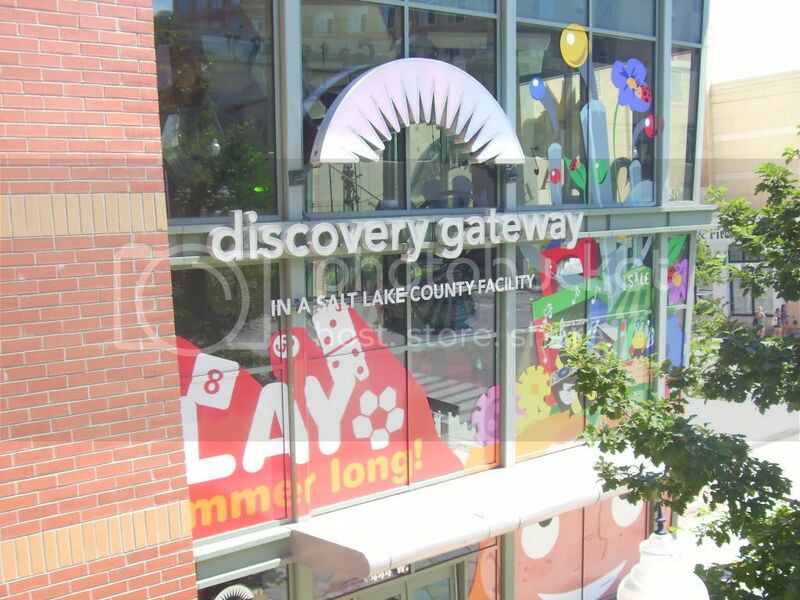 The Discovery Gateway Children&apos;s Museum at The Gateway Mall is one of our favorite places to explore and discover new things. 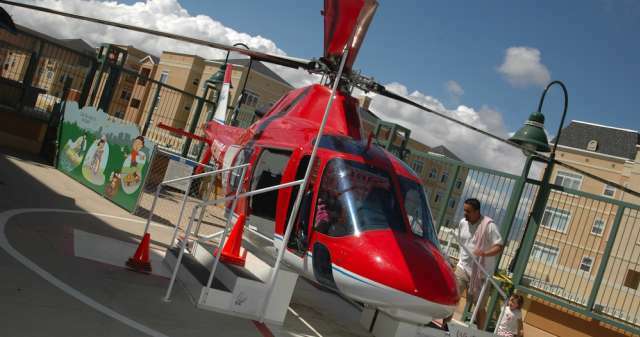 With two levels of fun and educational play, plan on spending several hours there. Use your Salt Lake Connect Pass instead of paying regular admission prices. My kids love running to the second floor to forecast the weather and broadcast the news. There is a newscaster desk where kids can sit, pretend they are telling the news, and others can stand behind the camera to film them. Next to that is the weather center, where they can see what it&apos;s like to forecast the weather in front of a green screen. 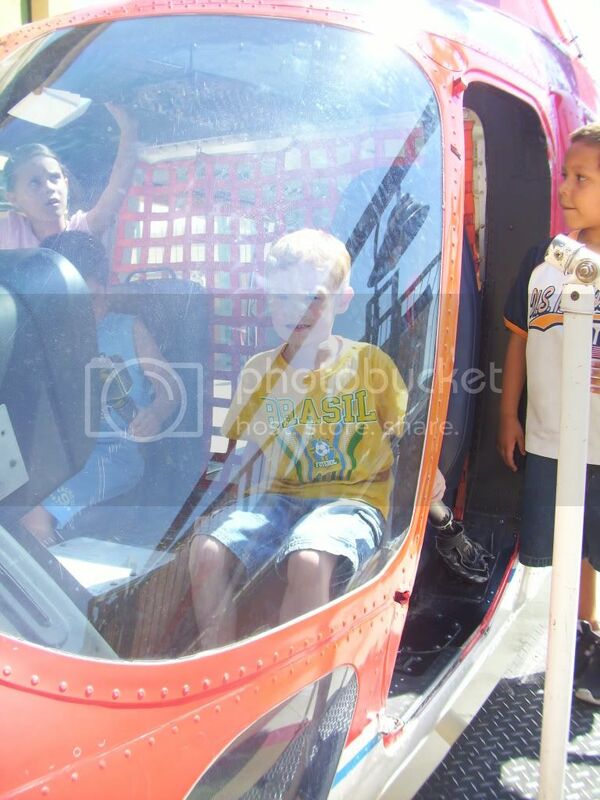 Climbing aboard the life flight helicopter outside on the patio is another favorite activity. 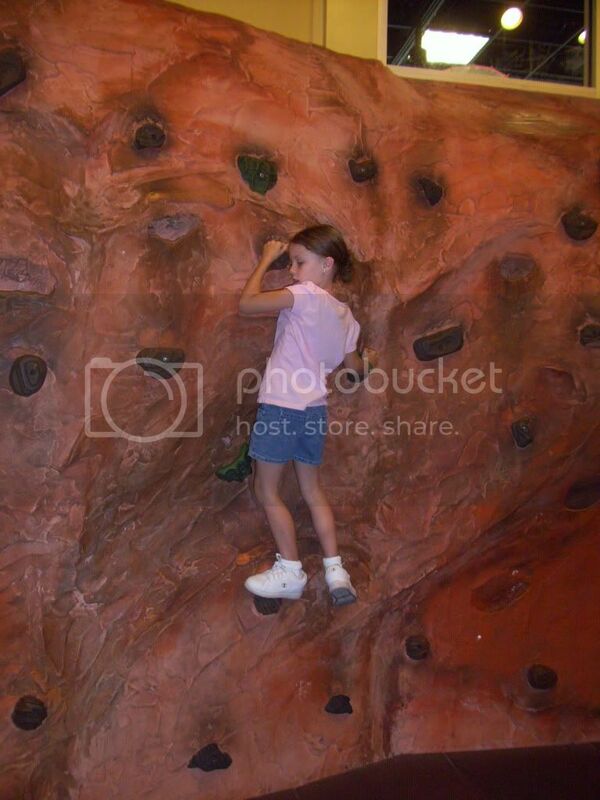 On the first floor, my kids love the climbing wall and water stream exhibit. They love starting on the farm, picking the food, delivering it to the grocery store, then to the cozy home. From there, they can head off to work in the construction zone. Younger kids especially enjoy working as busy bees in the giant beehive. Care About Childcare Event: A free event with a parade, arts and crafts, and music. Other weekly events such as Time for Tots, Little Scientist, Music in Motion and Amazing Me! You can check their event calendar for dates and times. Because there are so many different types of activities at this museum, it is great for kids of all ages.